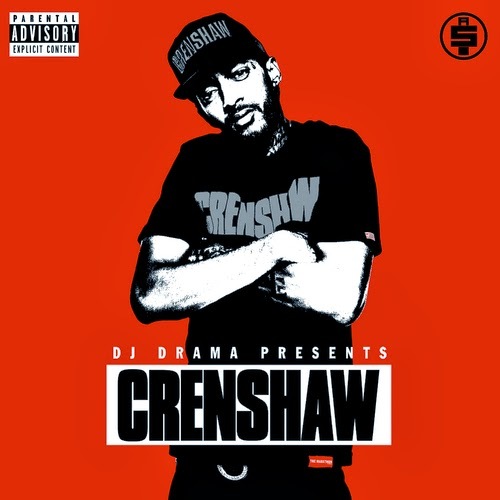 Home » Crenshaw , mixtape , Nipsey Hussle » Nipsey Hussle "Crenshaw"
Nipsey is the man. I've always been a fan. I like his deal with this new album, too. For those who suppport for $100 they get a physical copy and I believe a ticket to a show and an exclusive T (or something..I forget but it's still available at iAmProud2Pay.com.